Build your own application connected to the hubiC services. - CREATE your own projects based on hubiC API functions. Use your API as a simple Manager: get infos and manage your publications. 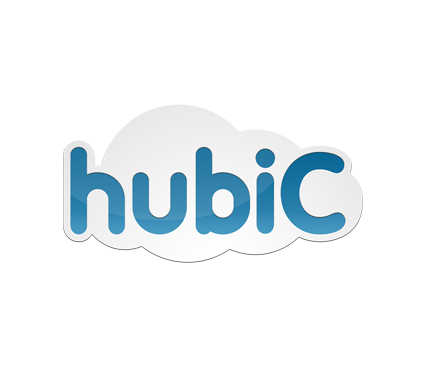 Add hubiC in your own applications and give them all the features you can think about. Do you want to write a media player for your hubiC, or publish your files automatically?